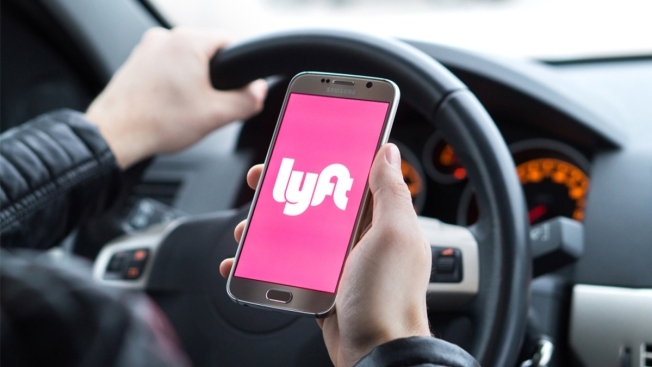 Lyft has announced its list of the most visited places in Boston in 2018 for the ride-sharing app's annual "Lyftie Awards." The awards included "Most Visited Bar," "Most Visited Concert Venue," and "Most Visited Fitness Studio." "Only In" Fenway Park - the only home of the 2018 World Series champions.